In the lonely years following the death of her fiancé, Helen is unable to move on with her life. But life itself is moving on around her — literally: the building of a dam is forcing her small town and her family home — to relocate. But the construction project means more than the loss of a home. Helen’s brother, Robbie, who disappeared without a trace many years earlier, suddenly resurfaces. As he re-enters his sister’s life, he reveals the secret of why he left in the first place: a secret that tore their family apart, and affected Helen’s life in more ways than she ever realized. 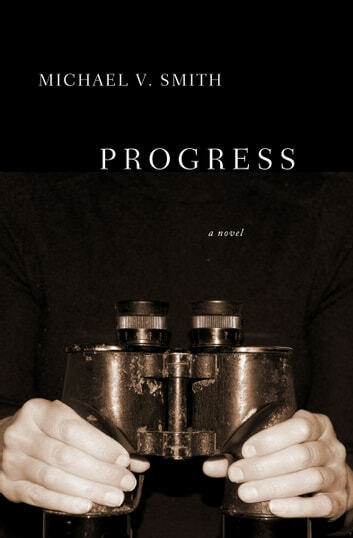 The second novel by Michael V. Smith, Progress is a stirring story of lives lost and found.